Greenfiber Cellulose insulation manufacturer is the nation’s leading provider of cellulose with multiple plants throughout the U.S. Greenfiber utilizes an Allan Bradley system to monitor the quality of it’s cellulose on every truckload produced to ensure the proper settle density, fire resistance and all other key components that make Cellulose a high quality insulation. The effectiveness of insulation can be measured in many ways and the public really only knows the term R Value which is important but not the only contributing factor to effective insulation. 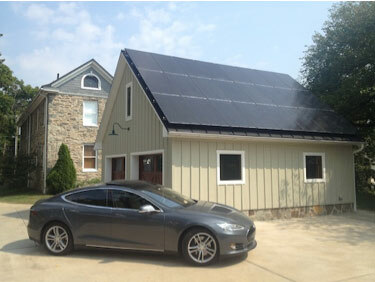 Taking a tour of an Energy House Showcase home is like no other. You’re not just an observer, you’re learning about how energy efficiency works from our partners, who are local industry experts. 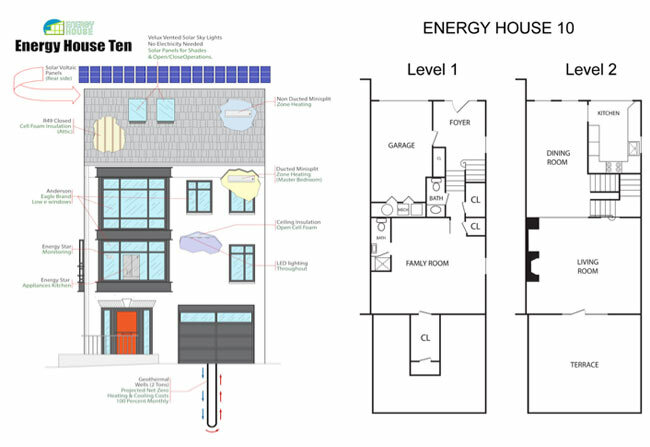 Energy House 10 is located at 100 Quay Street in Old Town Alexandria, Virginia and a public tour will be held on Saturday, March 28 from noon – 4:00.